This video was filmed by Phil Joanou, as part of a four day filming run in Dublin. On December 13 Joanou filmed at Dublin’s Gaiety Theatre with the full band working from 1pm until 1am that morning. On December 14, Joanou and Bono filmed scenes at Bono’s childhood home at 10 Cedarwood Road. 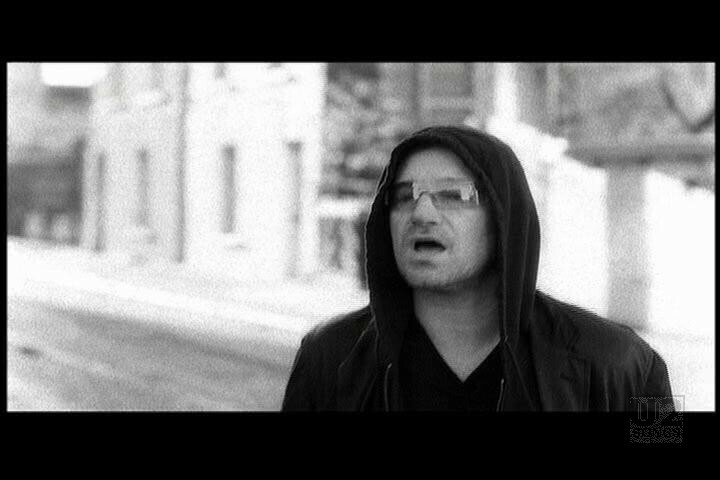 On December 15, Joanou filmed Bono walking along Sherrif Street and Castleforbes Road. 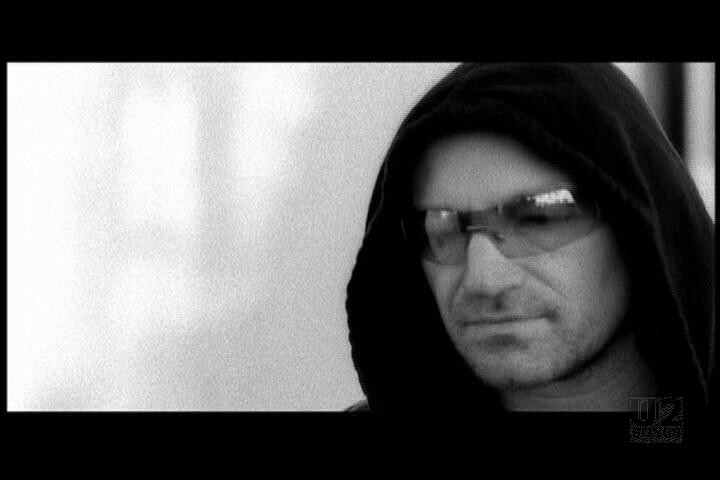 On December 16, Joanou and Larry filmed Bono walking along Grafton Street. The footage filmed on December 15 is the footage that is used in this “Single Take” video. 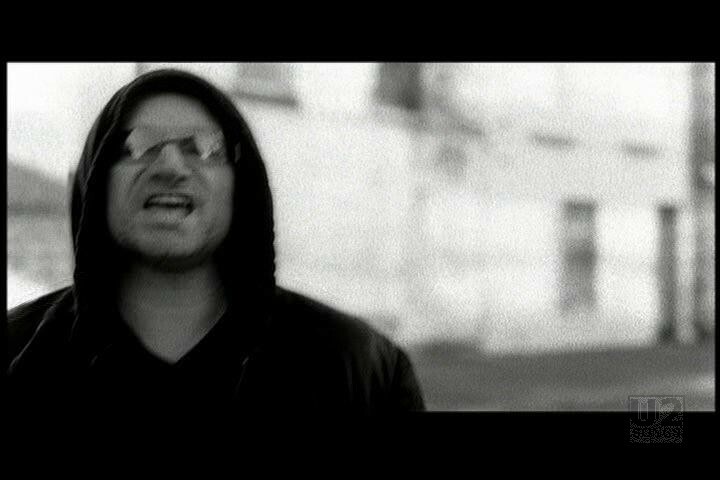 The video opens with Bono wearing a black hoodie, walking along Castleforbes Road. In the video he is singing overtop of the song, and both his actual words, and the song playing below can be heard. All of the footage was shot in a single take. 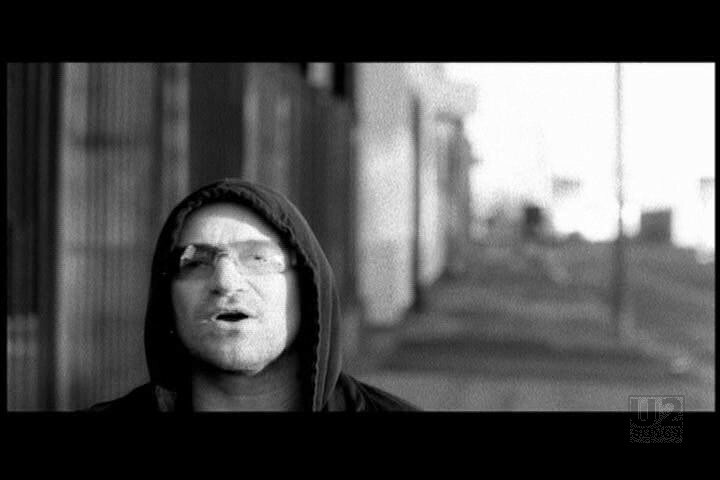 Bono starts his walk near the Liffey, and walks along Castleforbes Road until he reaches Sheriff Street Upper, onto which he turns right, and walks along a brick wall, for about a block until the end of the video. Throughout the whole video he is singing, and the audio makes use of his actual voice in this video, even where his voice cracks. Larry was also present and word of mouth was that he was demanding, and asked for a number of retakes throughout the day of filming. This video wasn’t used heavily in promotion, and the alternate video using the material from the Gaiety Theatre and 10 Cedarwood Road was favored as the main promotional video. 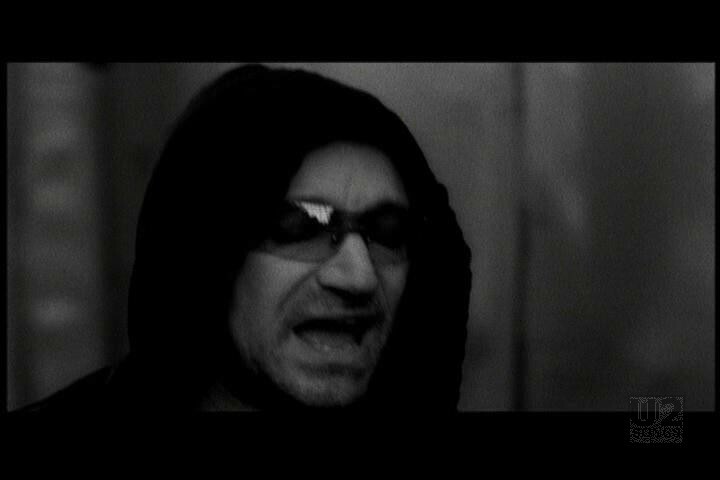 The footage was put together for the video which is labeled “Single Take” on the U218 Videos home video release. It was also made available on the “U2 Vertigo 2005: Live from Chicago” home video release. 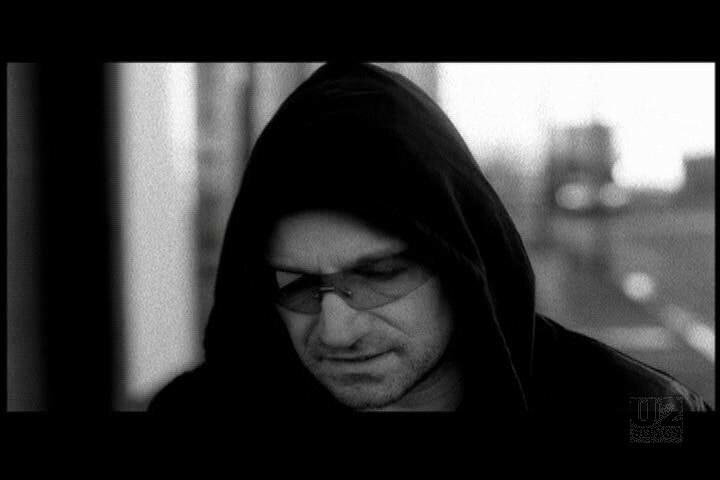 "U2 - “Vertigo 2005//U2 Live from Chicago” Video Release"